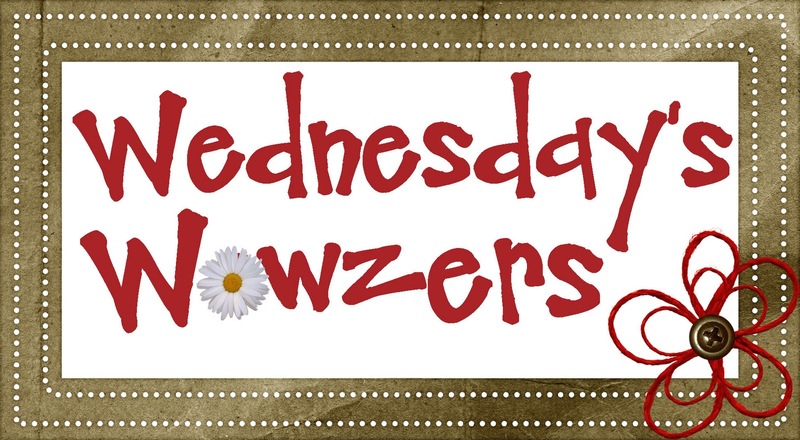 Wednesday’s Wowzers: Enjoy Summer While You Can! 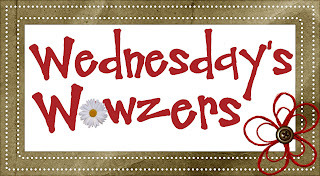 You are here: Home / wowzers / Wednesday’s Wowzers: Enjoy Summer While You Can! WOW! This window picture project took a lot of love and a ton of creativity... even Shelly's husband got involved! You have GOT to see the entire project at House of Smith's. I think that charming metal "Blessed" sign is my favorite part! 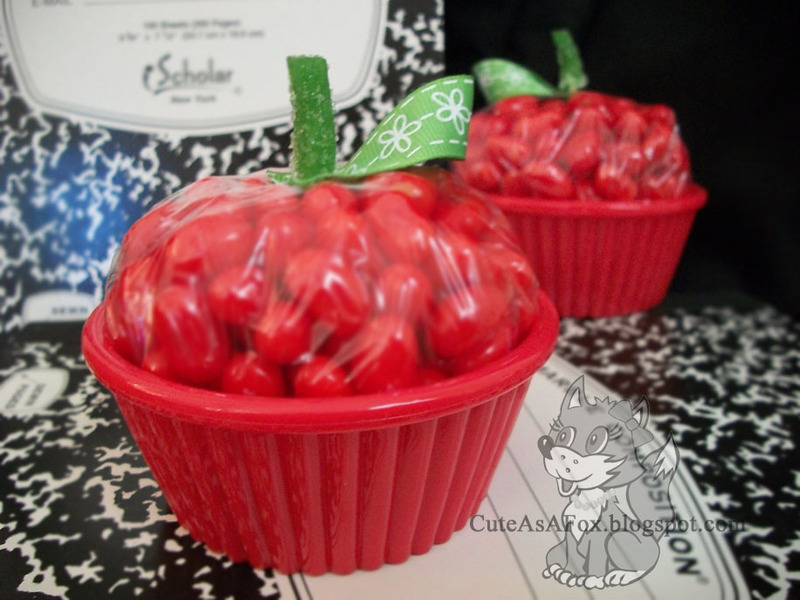 We saw a lot of adorable back-to-school ideas last week. Even though I don't have any kiddos going back to school yet, the teacher in me still feels the excitement in the air! I think these apple candy cupcakes from Cute As a Fox (shared at Someday Crafts) are my favorite back-to-school project. We all love a good cupcake project! I love a cute learning project, and The 30 Girl amazed me with a variety of do-it-yourself erase boards. I love the idea of kids being able to use a white board (and a cute one, too!) to practice skills. 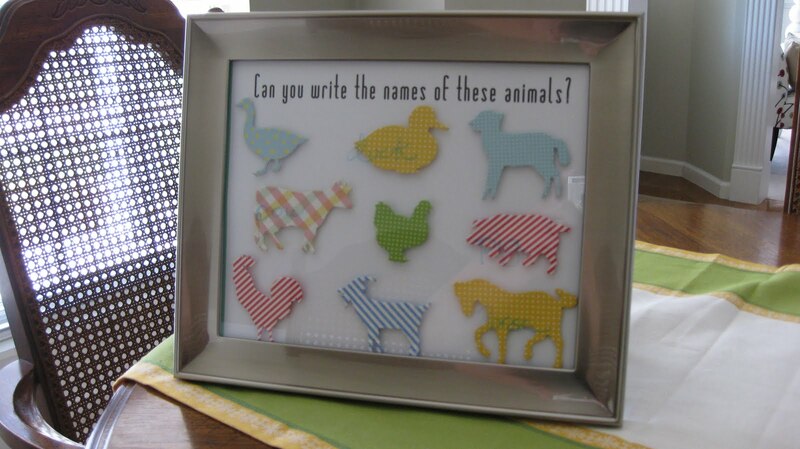 LOVE this farm animal board! I am thinking of making one with family member silhouettes. 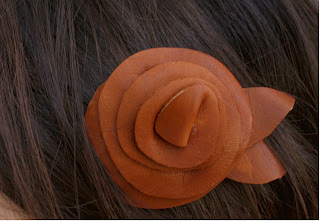 I truly couldn't choose my favorite idea--Delia's easy fluffy fringe scarf or her amazing leather flowers! So I wanted to show both! You can find both ideas at a refreshing oasis of inspiration, Delia Creates. This final idea is a call for all of us to enjoy these last moments of summer! I am putting this DIY slip-and-slide on my to-do list! 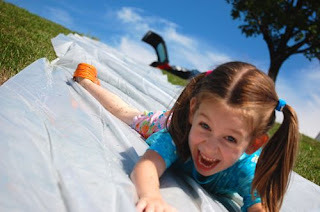 I found this frugal and fun idea at Frugal Family Fun. Thanks for the reminder to soak in the sun while we still can!